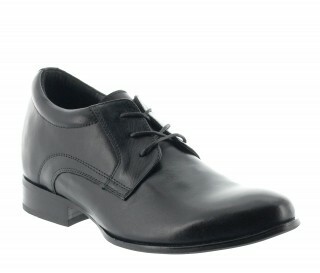 Classical shoe in black. 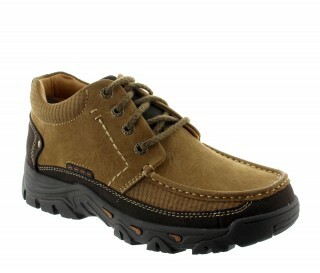 This very comfortable sportshoe offers modernity to the contemporain style-conscious men. 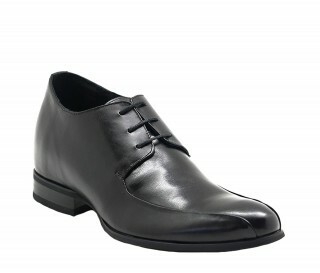 This very comfortable sportshoe offers modernity to the contemporain style-conscious men. 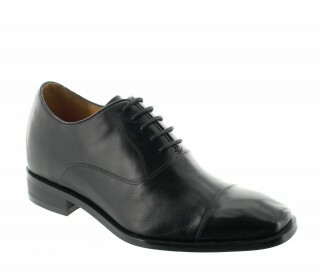 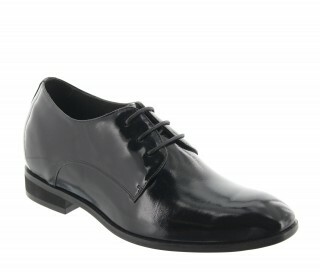 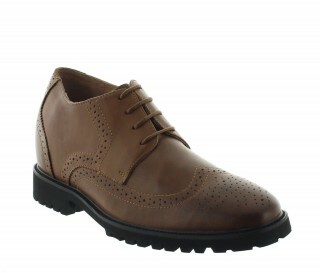 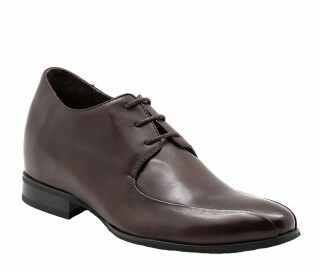 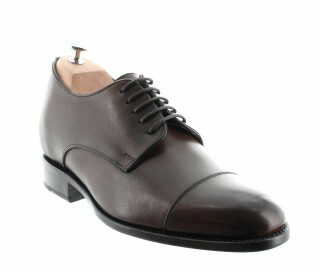 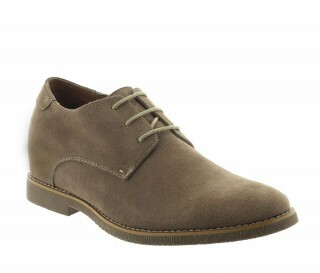 This leather round-toed shoe is extremly smooth and provides an intense sensation of sweetness inside. 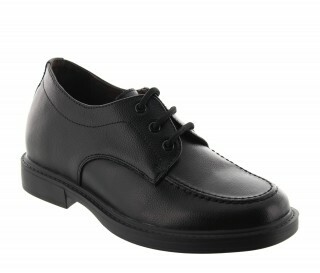 Uppers: leather, leather lining, synthetic sole.